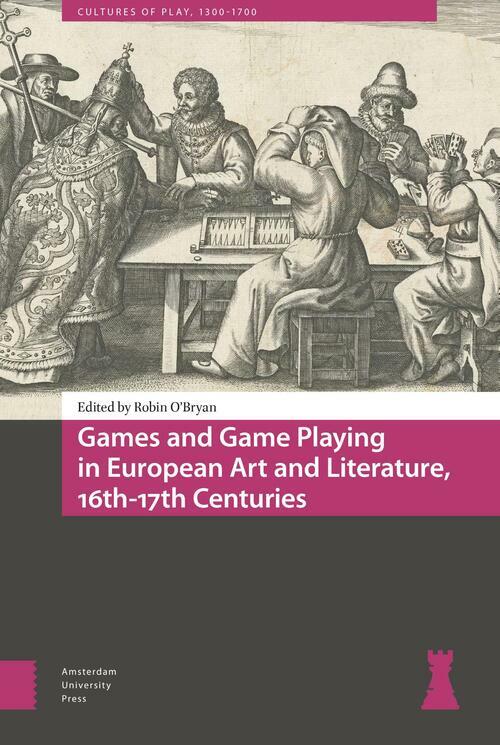 This collection of essays examines the vogue for games and game playing as expressed in art, architecture, and literature in sixteenth- and seventeenth-century Europe. Moving beyond previous scholarship on game theory, game monographs, and period and regional studies on games, this volume analyzes a range of artistic and literary works produced in England, Scotland, Italy, France, and Germany, which used the game topos to illuminate special themes. In essays dealing with chess, playing cards, dice, gambling, and board and children&apos;s games, scholars show how games not only functioned as recreational pastimes, but were also used for demonstrations of wit and skill, courtship rituals, didactic and moralistic instruction, commercial enterprises, and displays of status. Offering new iconographical and literary interpretations, these studies reveal how game play became a metaphor for broader cultural issues related to gender, age, and class differences, social order, politics and religion, and ethical and sexual behavior.